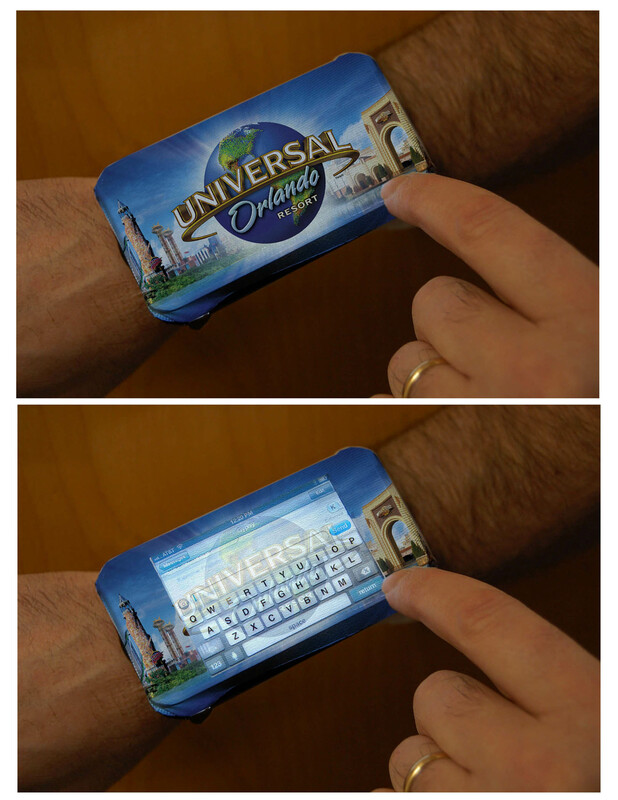 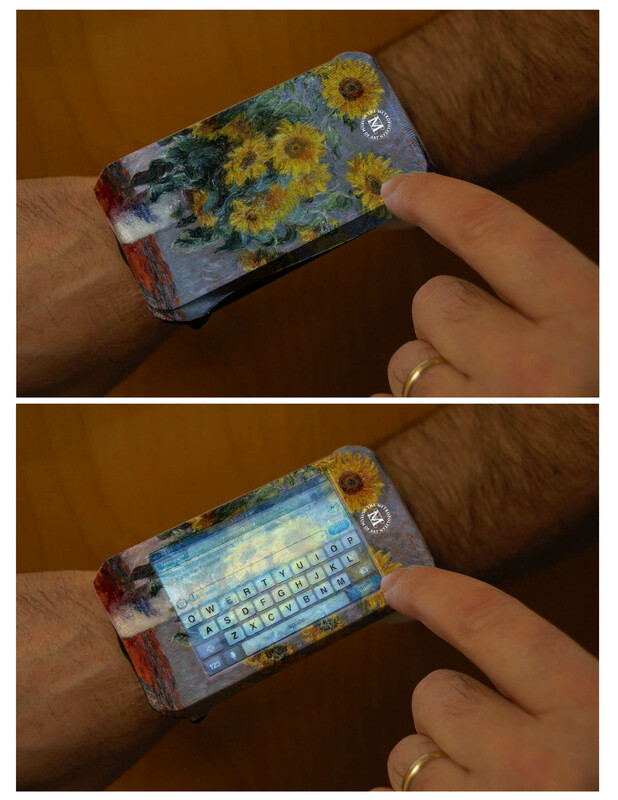 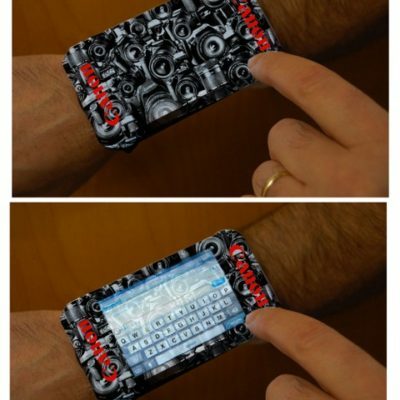 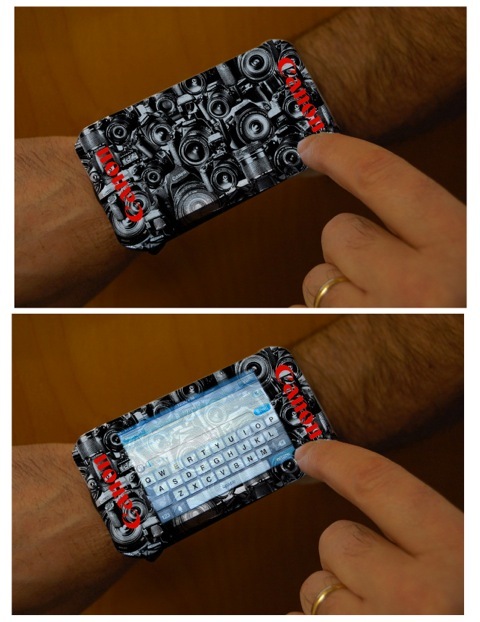 Touch Wear Wrist Phone Wallet keeps your smart phone, credit card and your cash on your wrist. 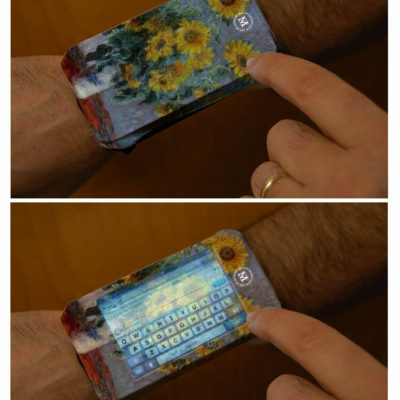 Touch Wear is mesh full color front sublimation with a black band. 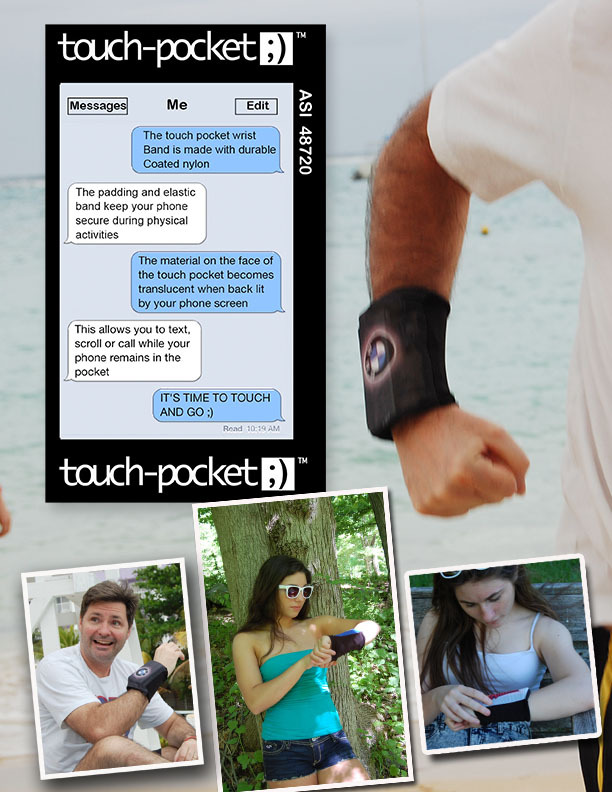 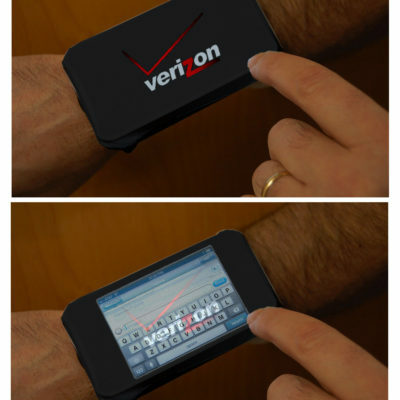 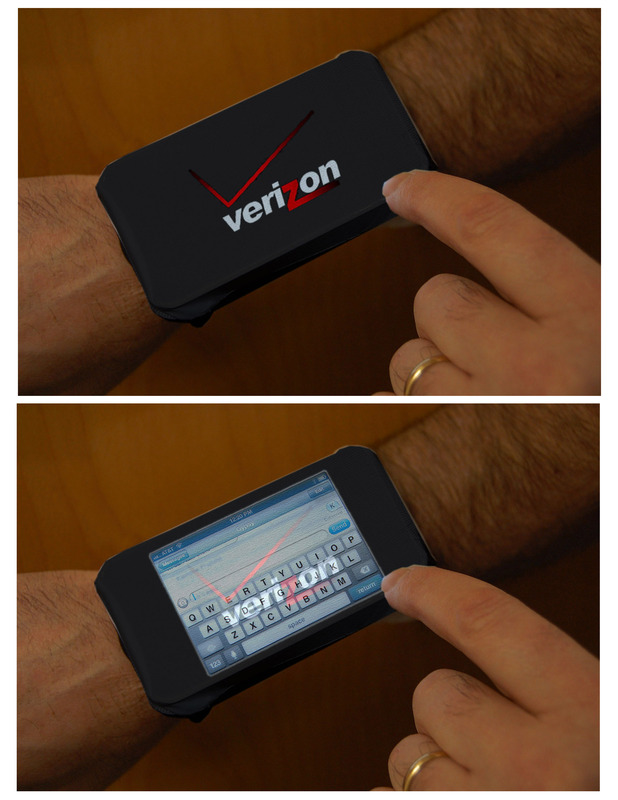 Touch Wear allowing you to view and answer calls without having to take your phone out. 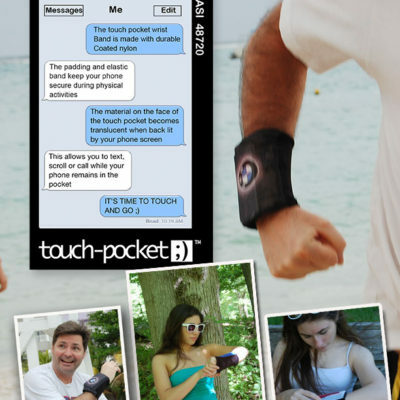 Touch Wear allows you to connect headphones for listening to calls and music on the run or walk. 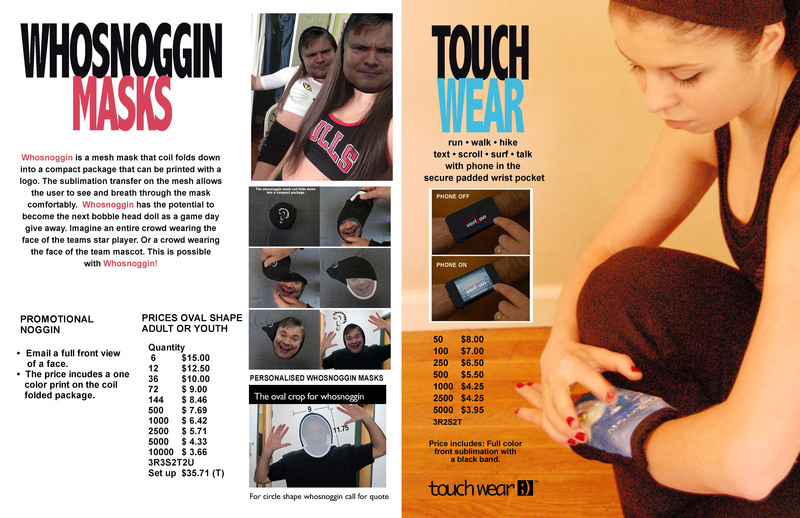 Touch Wear is one size fits most.